BLACKPINK Jisoo's true personality gets exposed by several netizens who claimed to be her schoolmates. Rookie girl group BLACKPINK has been drawing much attention since they debuted last August. 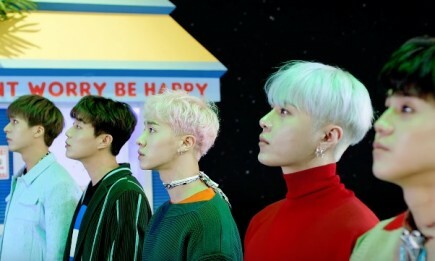 The four-member band surprisingly became an instant hit among local and international K-Pop fans. While the girls are enjoying their ongoing success, some of their old colleagues are coming out to spill the beans about their true colors. Just recently, several netizens, who claimed to be former schoolmates of Jisoo, revealed something about the BLACKPINK member. 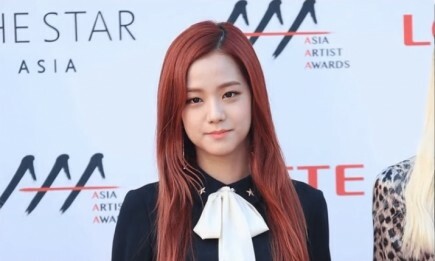 One commenter said Jisoo has been pretty since they were in middle school, but aside from her beautiful face, the netizen revealed the BLACKPINK member also has a good personality. Another one shared that the idol is not picky when it comes to making friends. "She was nice and got along with everyone. From the kids that were kind of bad to the ones that were bookworms, her friend-spectrum was wide," the netizen said as cited by Koreaboo. 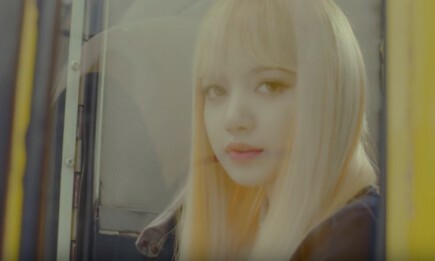 An old schoolmate also revealed the BLACKPINK member often sleeps during classes, adding that she would catch the idol drooling while in deep slumber. Unlike her demure image as an idol, her former schoolmates shared Jisoo is someone who likes to laugh real hard. But aside from these testimonies from her old colleagues, fans have been noticing Jisoo's friendly personality towards other artists. ASZ reported the BLACKPINK member was even spotted fangirling over GFRIEND at the 6th Gaon Chart Music Awards. Previous reports stated that the two girl groups have been supporting each other despite tight competition within the industry. Hence, Jisoo cheerfully rooted for GFRIEND during their performance at the awarding event. The BLACKPINK member even held GFRIEND's nametag to show her support to them. Luckily, the camera spotted Jisoo's fangirling moment, proving that the idol is genuine and kind. After she was told by the Jennie that she was on the screen, Jisoo turned to the camera and smiled while waving GFRIEND's nametag.